BUYER DIDN'T PERFORM - HOME IS BACK ON MARKET! This nice home sits on a large corner lot. 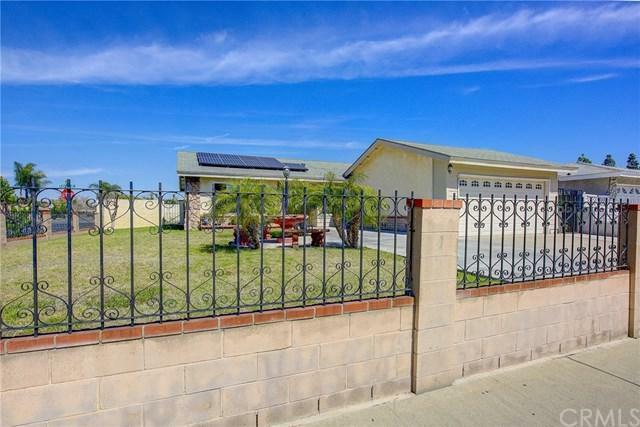 This single family home offers 3 Bedrooms, 2 baths and attached 2 car garage. Nice tile floors throughout, nicely painted walls, newer double paned windows in living room and kitchen/dining room. Open kitchen and baths remodeled a few years ago. Large front and back yards and 2 car attached garage. Home is equipped with solar panels (leased) that can be transferred for energy savings. Don't wait, this clean home will sell fast! Sold by Joseph Rhee of Keller Williams Realty.